GOLD Coast police have charged a Southport man over the alleged killing of a cat and arson drama in Arundel last week. 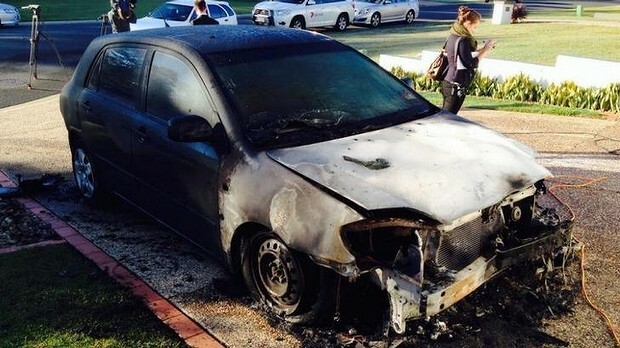 Just before 2.45am on June 16, a man attended an address on Hazel Court, where it will be alleged that he set a vehicle on fire that was parked in the driveway. It will be further alleged that he killed a cat during the incident and wilfully damaged the garage door of the residence. The 19-year-old Southport man has been charged with one count each of injuring animals by night, arson and wilful damage.